lurazop May 15 2013 4:06 am wow! 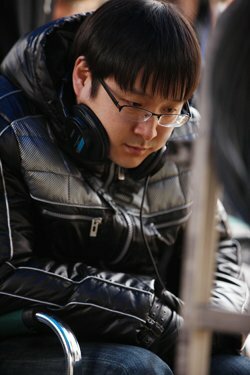 Korean next greatest filmmaker! Hope he will become a prolific commercial director just like kim ki duk, the prolific arthouse/non-commercial director! MsDanna Jun 27 2012 2:42 am wow i admire his brilliant work in unjust.. i was watching unjust and it reminds me of i saw the devil i cant believe he is also the maker of i saw the devil. i like unjust more..